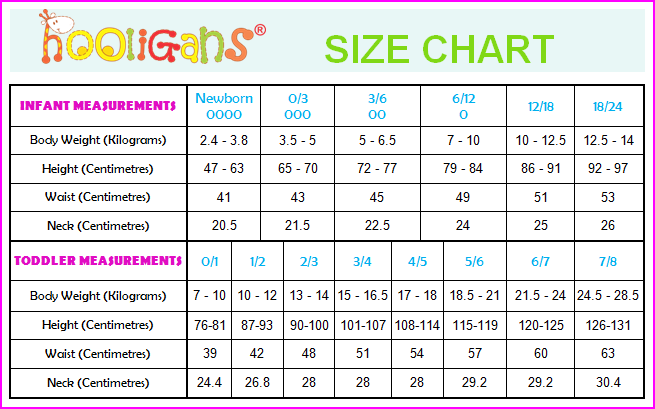 A wonderful basic that will go with everything. 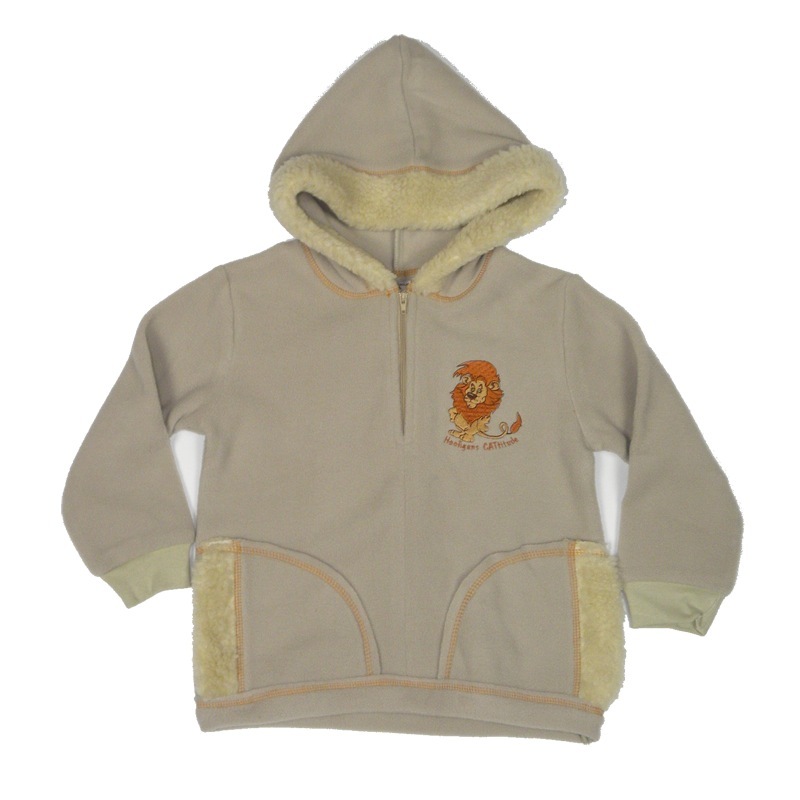 The neutral coloured stone beige polar fleece has a furry trim around the hood and pockets. 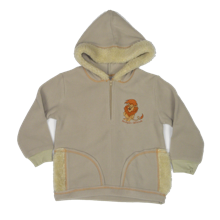 The zip helps busy little boys get into it quickly and the lion appliqué probably defines your little one, it says ' Hooligans CATtitude'!